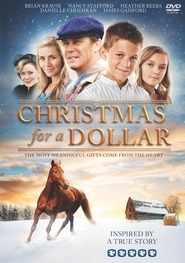 "A beautiful Christmas film with a timeless message. Lovingly crafted, well-acted, and told with warmth and tenderness." 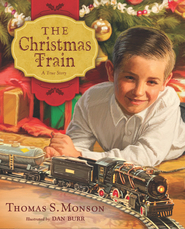 "Christmas Oranges is a heartwarming (and sometimes heart-wrenching) tale that will enchant you and your family. If you loved Warner Brothers' A Little Princess, you'll love this film, which pays definite homage to that classic tale in many of its plot lines, characters, and stylistic elements. Endearing from beginning to end." In a town not so far away and a time not so long ago, baby Rose was left on the porch of Greenwoods Orphanage, where Mrs. Hartley (Nancy Stafford) and the children under her tender care become her family. But when tragedy strikes, Rose (Bailee Johnson) loses the only home she has ever known and she is abruptly shipped to Irongates—a place that seems as cold and cruel as her previous home was kind. The strict headmaster, Mr. Crampton (Edward Herrmann), immediately seems to dislike Rose—and makes sure she and the other children are punished for any minor infraction of his rules. Rose soon makes friends with Emily, but in spite of her gently and forgiving nature, some of the children will take any chance they can to get her into trouble. When she learns that every Christmas Mr. Crampton's generous brother gives an orange to each child, Rose waits in eager anticipation. The way the other children describe the sweet and juicy fruit, Rose is sure it must be the most delicious treat in the world. However, on Christmas morning, Rose is devastated when she learns Mr. Crampton is punishing her again. But Christmas is a time of miracles. Share a slice of Christmas sweetened with friendship and love in this poignant Christmas story based on a classic holiday tale. This is a beautiful film. 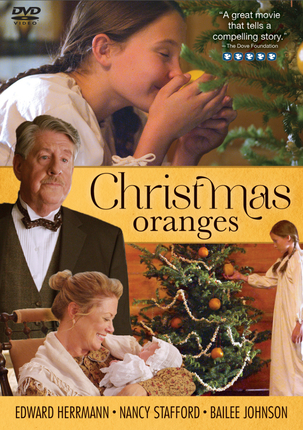 Christmas Oranges is an adaptation from a book. The story brings both sadness and joy to the viewer. The characters are wonderful and sometime mischeivious children, but when Christmas comes they band together to share the most special thing,oranges. You will laugh and cry and know how an act of kindness can bring joy to the hearts of children who have nothing to give back, but the smile on thier face. Order the DVD today.. Share with firends and enjoy Christmas watching---- Christmas Oranges. Such a tender, sweet film with a beautiful message. Perfect for this time of year. Well written, well acted and well done! Can't wait to buy the DVD! I watched the movie with my grandchildren, and all four of them loved it. I shed a few tears as I watched this beautiful story, based on the well loved Christmas book, unfolded. The story is compelling and tells a story of love and forgiveness and charity. We will watch this many times this season and for seasons to come. Christmas Oranges is a great Christmas Movie that the whole family can enjoy. It well written with a great story that includes humor, tenderness, death and forgiveness. Everyone in the cast does a wonder job that allows you to care about the characters. This truly is a must see Christmas Movie and I believe will be a tradition in homes for many years to come. This is definitely one you will want on your shelf! Your family and friends will thank you if you give it to them as a gift. I loved the book and love the movie even more!!! 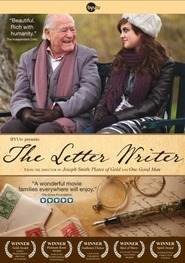 I saw this movie at a pre screening and was very touched by the story and the message. This movie shows us the real meaning of Christmas, and it's going to be part of my library of movies that I watch over and over again. I am looking forward to the release next week, and will be first in line to purchase copies for my family. This movie displays a beautiful message! I loved the message from this movie. Do something nice to those that don't like you or you think hate you, and even to someone you may not like yourself. The simple act of giving a Christmas Orange helps remind us of how a small gift or kind word can help someone else. This was so tenderly displayed in the movie. 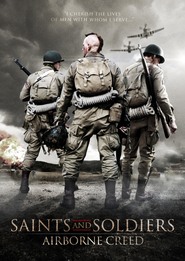 The story from the book is brought to life in a well written movie with believable characters. Get the tissues ready because you may just let out a few heartwarming tears. A movie I can watch over and over again! I have watched this movie two times in the last two days and I love it. I wish I could give it to everyone! It is well worth buying! This is a sweet story and very well done. I plan on getting this as gifts and giving it with a basket of oranges.